﻿	What does an Accessible First Nation Mean to You? Home » Newswire » What does an Accessible First Nation Mean to You? What does an Accessible First Nation Mean to You? 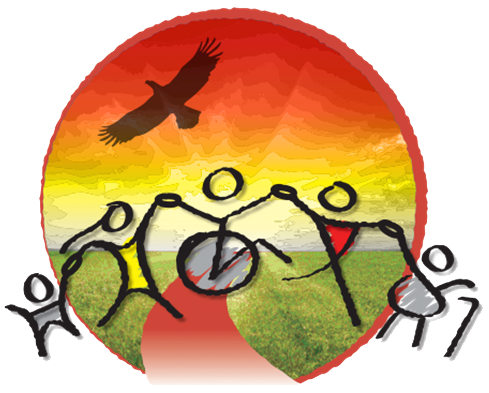 The Assembly of First Nations (AFN) invites you to participate in a free webinar taking place on February 23, 2017 to include a survey that will assist us in working together to build more inclusive and accessible First Nations. Are you a First Nation with accessibility needs, or have positive examples to share? Are you a First Nations person with a disability (FNPWD)? Are you a service provider, program deliverer, special needs educator or other? Do you know persons with difficulty in activities of daily living, or have hearing loss, vision loss, mental wellness concerns, home and community care needs, or other? Join in a free webinar “Empowering First Nations and First Nations Persons with Disabilities” (to include a survey link) – taking place on February 23, 2016. Provide your comments by email, fax or other accessible formats or survey.